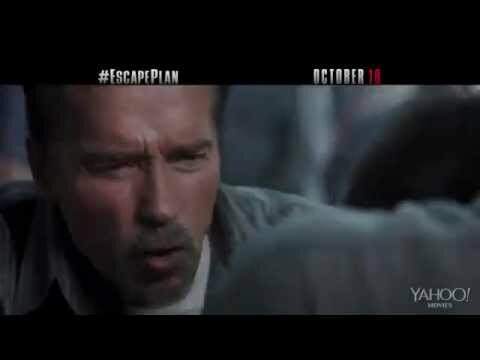 Action superstars Sylvester Stallone and Arnold Schwarzenegger team up in the action-thriller "Escape Plan." Ray Breslin (Stallone), the world's foremost authority on structural security, agrees to take on one last job: breaking out of an ultra-secret, high-tech facility called 'The Tomb.' But when he is wrongly imprisoned, he must recruit fellow inmate Emil Rottmayer (Schwarzenegger) to help devise a daring, nearly impossible plan to escape from the most protected and fortified prison ever built.